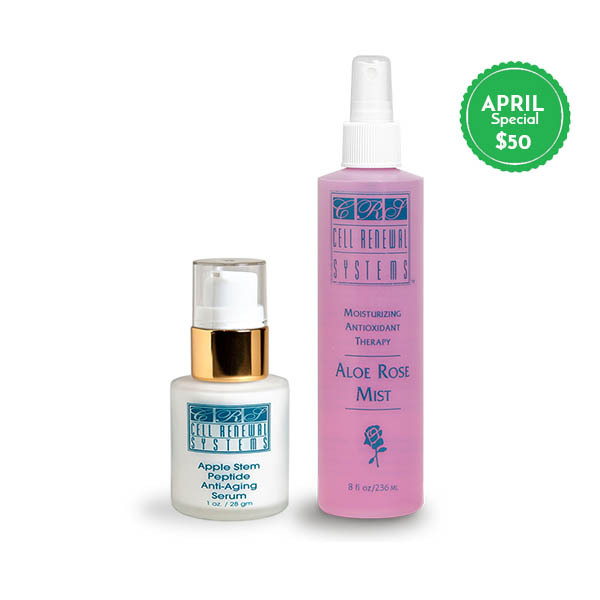 Let’s prepare your beautiful face for Spring! Next, apply the Green Apple Stem Peptide. 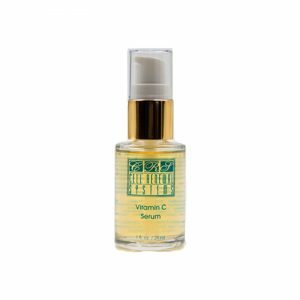 Just a few pumps in the palm of your hand will generously lavish your face with a most delightful cream serum. Massage it into your face and neck twice a day. 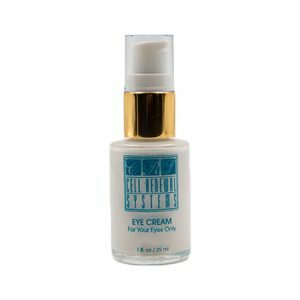 This highly effective serum provides visible, proven anti-wrinkle effects. The April Special is all about hydration. 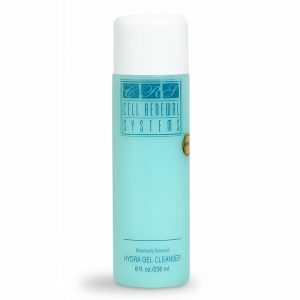 The Cell Renewal Aloe Rose Mist is an anti-oxidant moisturizing spray. 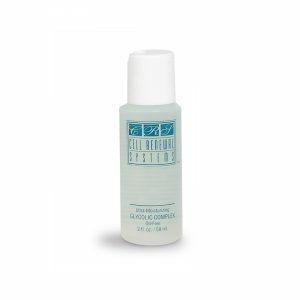 This soothing formula assists in the healing process of damaged skin. The free radical scavenger, Superoxide Dismustase, prevents wrinkles, age spots and more. Use it under your moisturizer for increased action. The Cell Renewal Apple Stem Peptide, an Age Defying Serum, is considered to be an excellent and highly effective anti-aging serum. The peptide formula and ingredients of Palmitoyl Tripeptide-38 and Hydroxyprophyl Cyclodextrin, provide visible, proven, filling and anti-wrinkle affects on the skin.